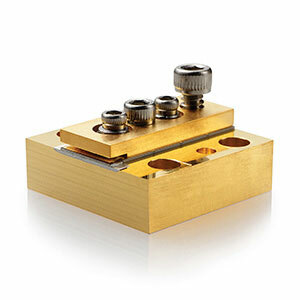 Highly efficient and easy-to-use passive devices used to extend the wavelength range of Astrella, Legend, and Libra Amplifiers. 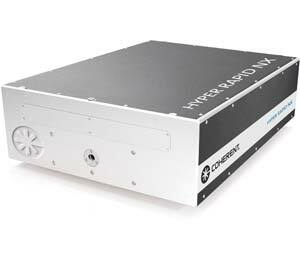 At the forefront of the Industrial Revolution in Ultrafast Science, our high performance 1 kHz, 5 kHz, and 10 kHz Ti:Sapphire ultrafast regenerative amplifiers introduce industrial grade reliability into scientific lasers. 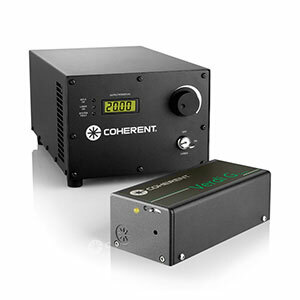 Extend the wavelength coverage of our high repetition-rate regenerative amplifiers into the visible and infrared spectral ranges. 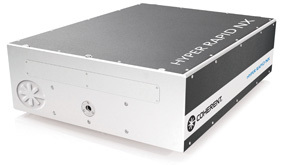 Ultrafast Ti:Sapphire amplifiers with a unique performance range and repetition-rates up to 300 kHz thanks to CW-pumping. 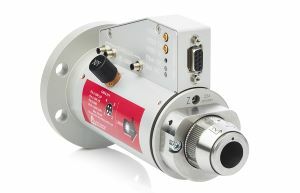 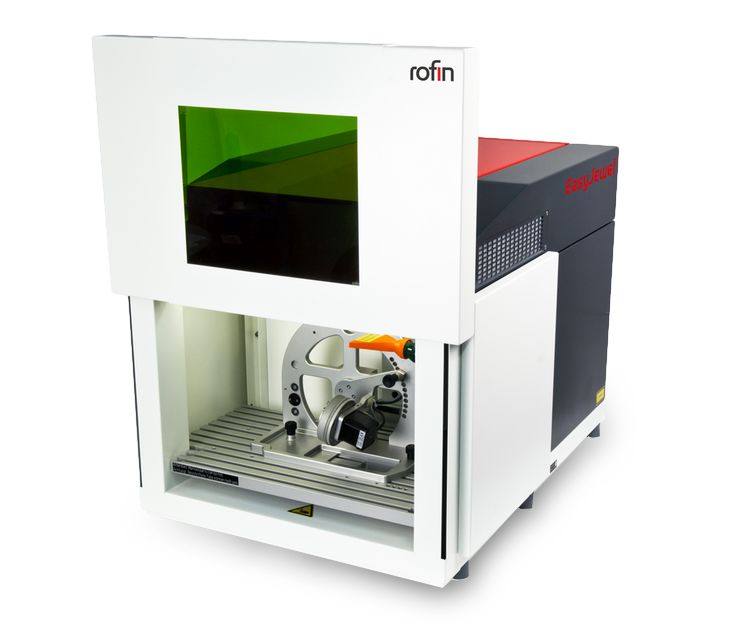 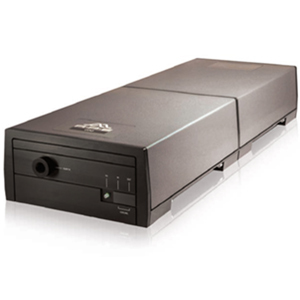 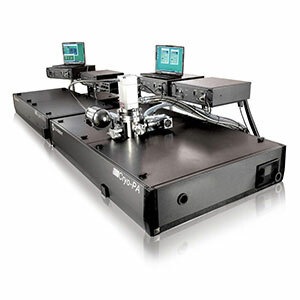 This capability offers faster data acquisition rates for scientific experiments or higher throughput in processing applications. 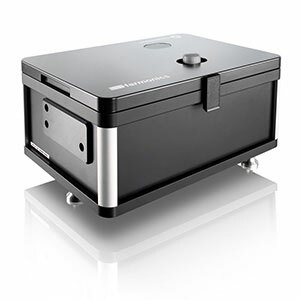 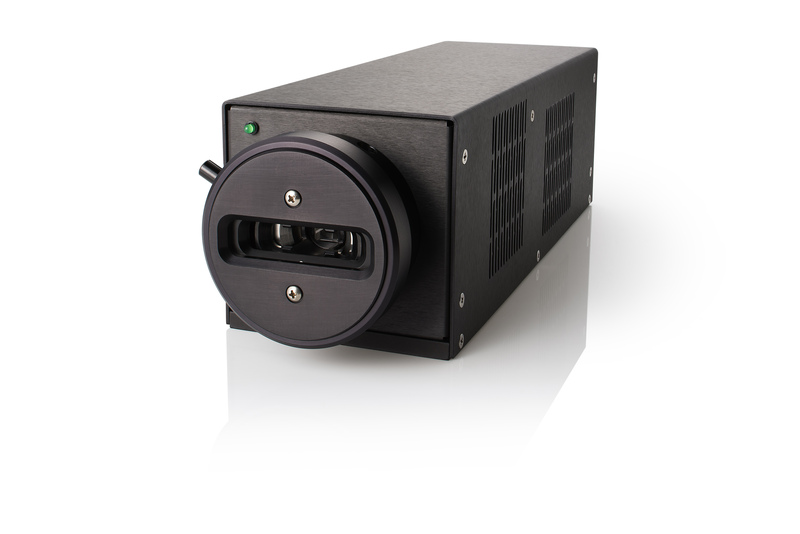 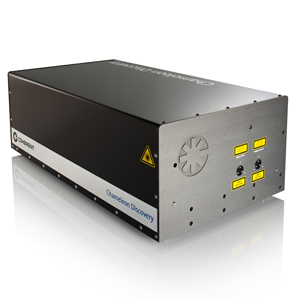 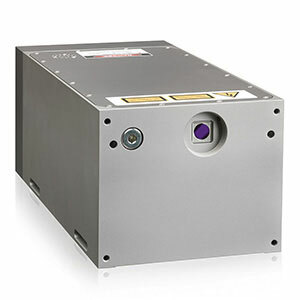 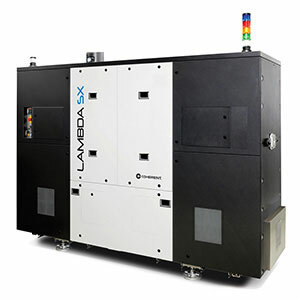 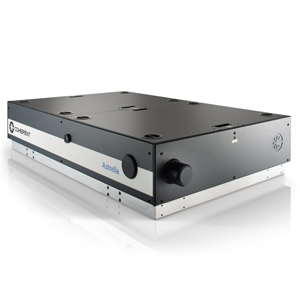 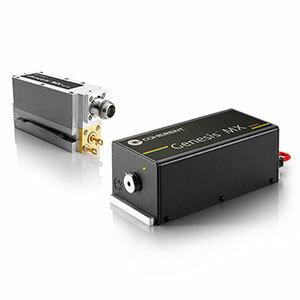 Chameleon lasers feature the widest tuning range and highest power at any wavelength, expanding the frontiers of Multiphoton Excitation (MPE) microscopy and non-linear optical studies. 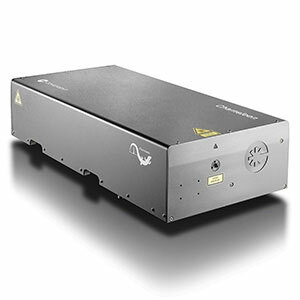 What is CW laser: A continuous wave, or CW laser is any laser that can emit light continuously. 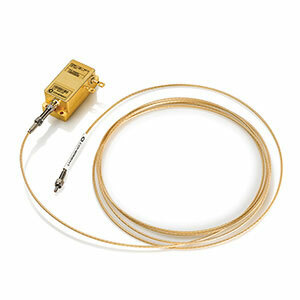 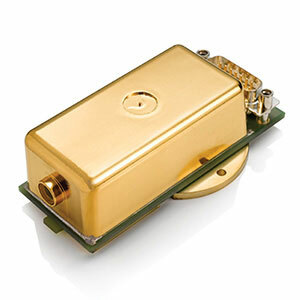 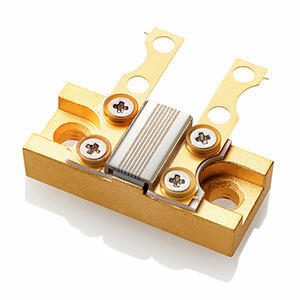 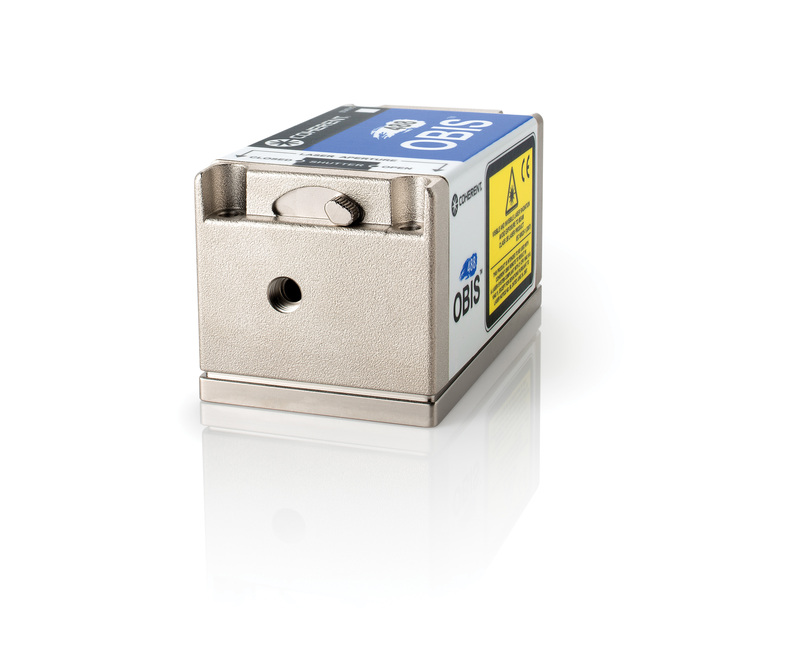 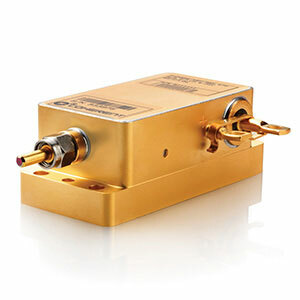 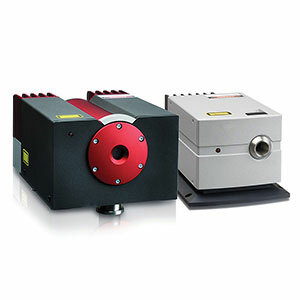 CW lasers are used in diverse scientific, medical and commercial applications. 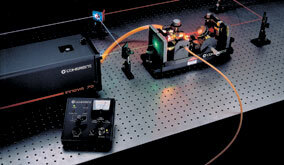 The majority of these applications involve imaging, spectroscopy, sensing (interrogation) or signaling. 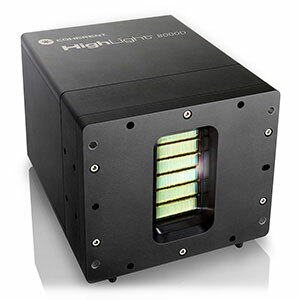 These applications depend on the unique spatial and spectral brightness of laser light. 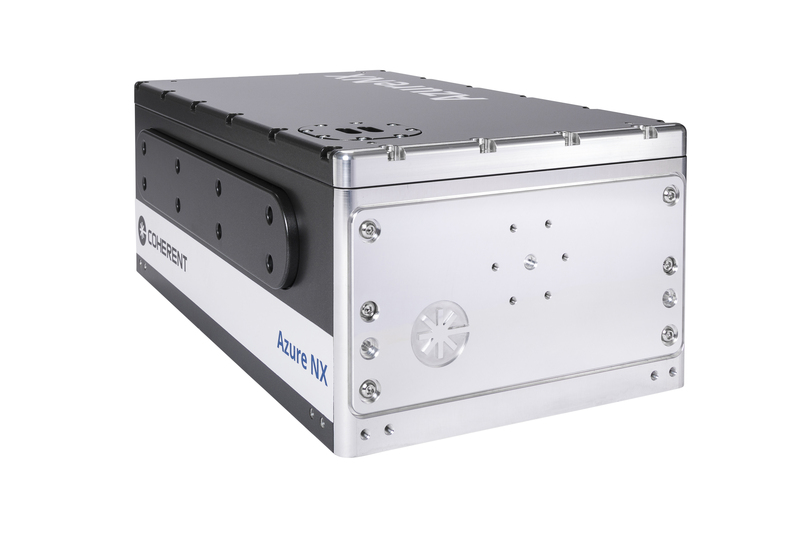 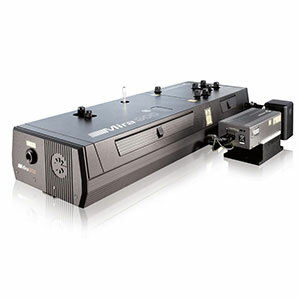 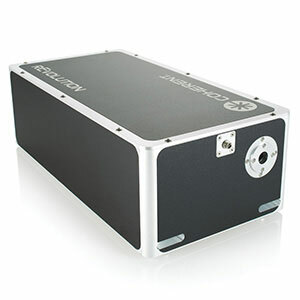 Excimer lasers are powerful and versatile light sources in the UV range of the electromagnetic spectrum. 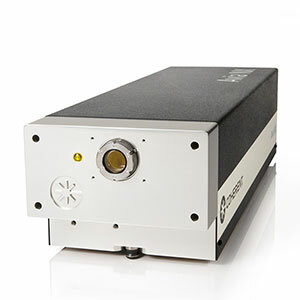 Because of their cold ablation and short wavelength, excimer lasers are used for countless applications. 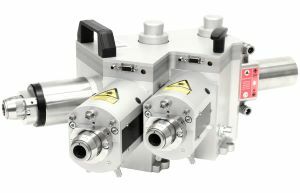 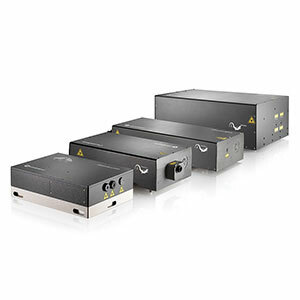 This family of industrial femtosecond lasers is ideal for ultra-fine processing of materials with little or no heat affected zone (HAZ). 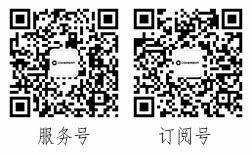 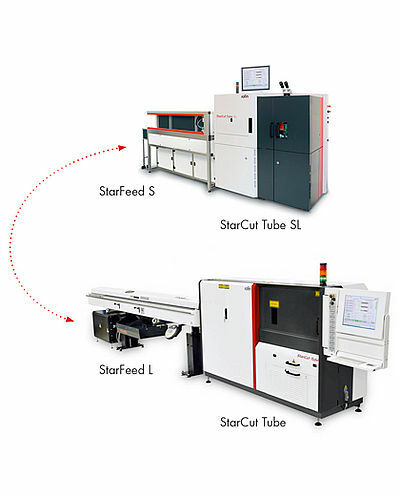 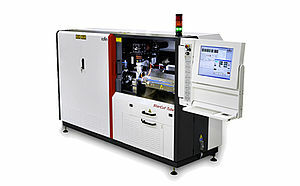 Target materials for these femtosecond laser products include glass, OLED, IC packages/wafers, and flexible thin films. 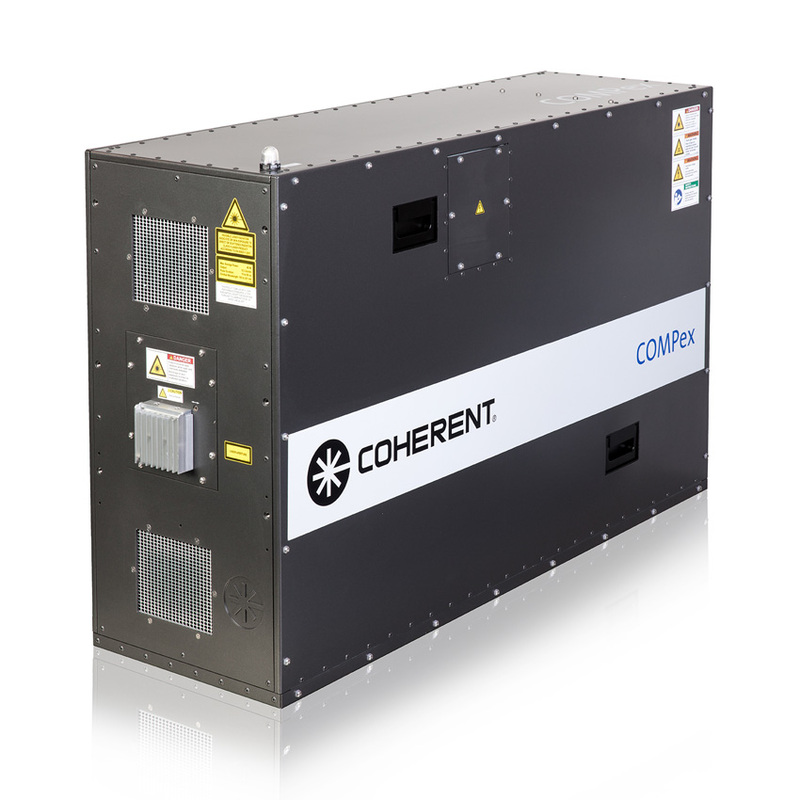 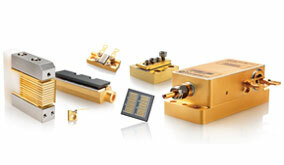 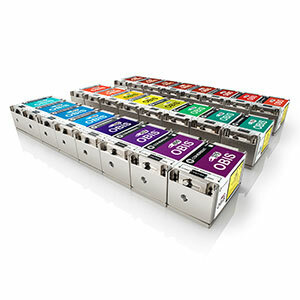 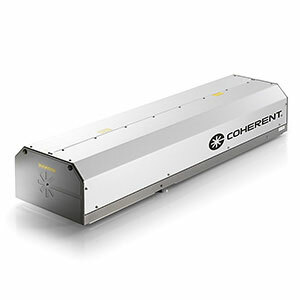 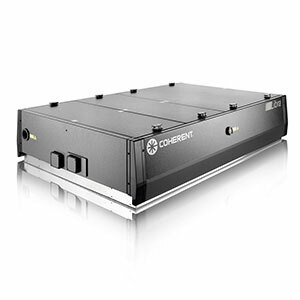 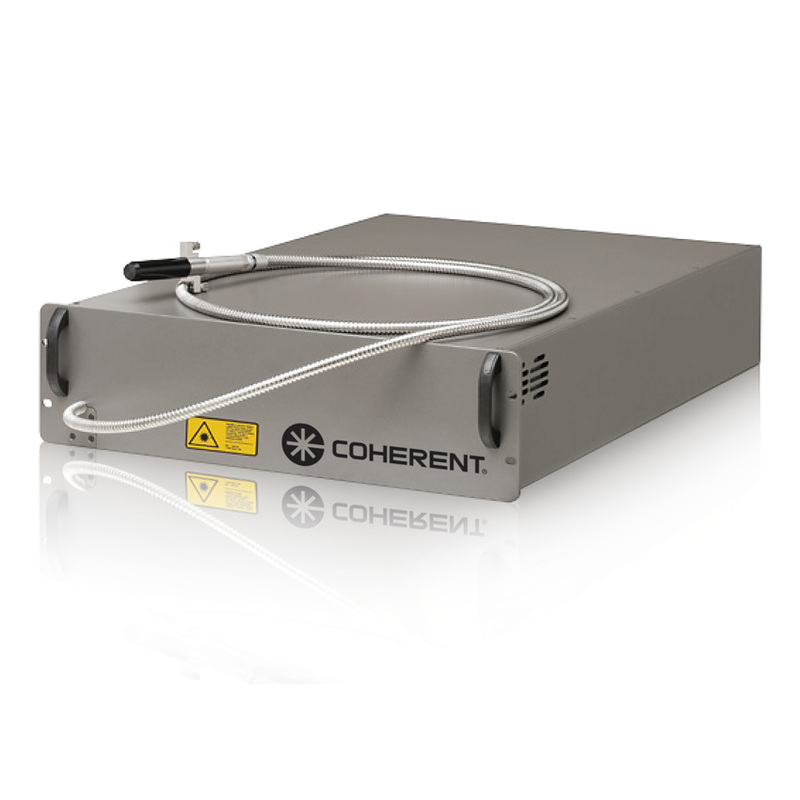 Fiber Array Packages (FAP) from Coherent are the highest quality fiber-coupled diode lasers in the industry. 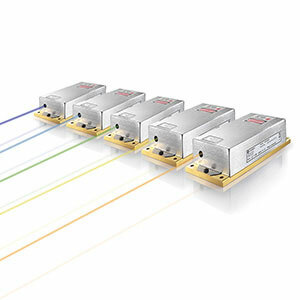 The unsurpassed performances of the Optoskand high-power fiber optic cables make them the number one choice for most industrial lasers on the market. 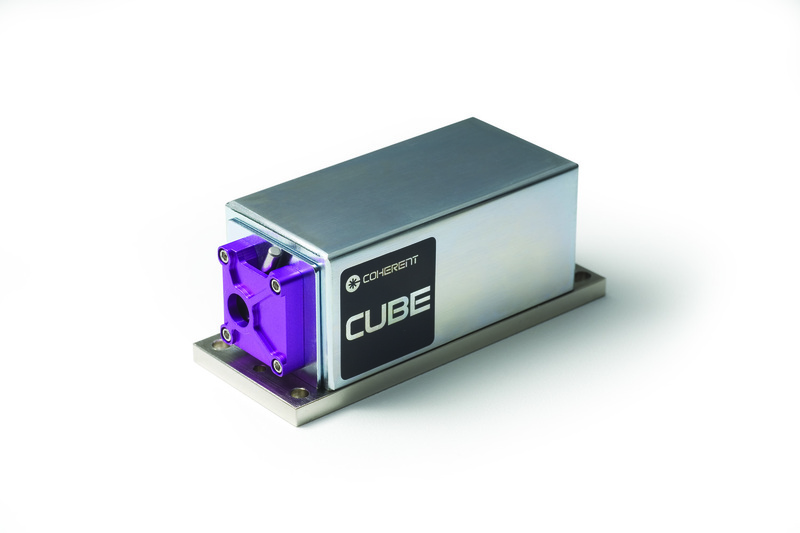 Cutting-edge performance, groundbreaking power levels, short pulsewidths (<55 fs) and high average power (>2W) at 1070 nm in a rugged, compact package. 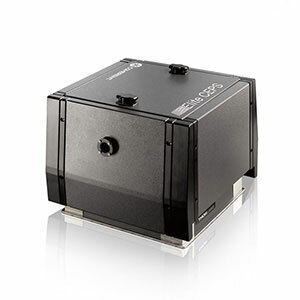 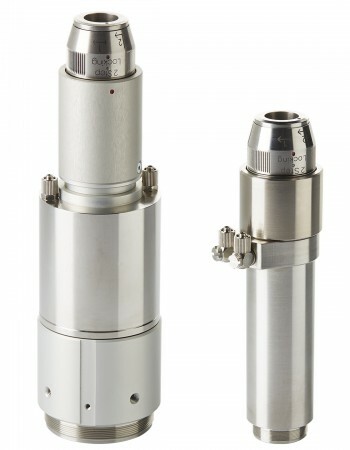 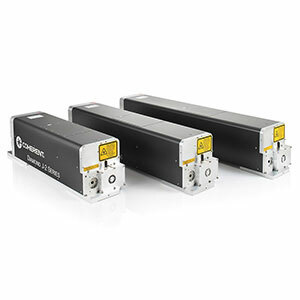 The Genesis MX-Series offers up to 10W in the visible and invisible range for medical applications, as well as up to 1W in the visible for life sciences and research applications. 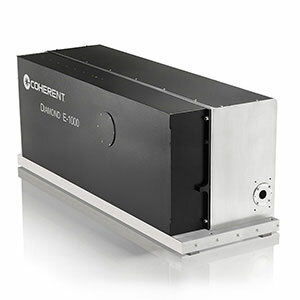 The Genesis Taipan family of high-power lasers are perfect for lightshow applications in wavelengths from 460 nm to 639 nm. 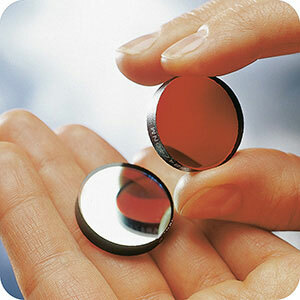 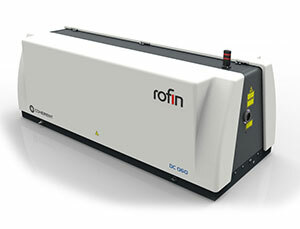 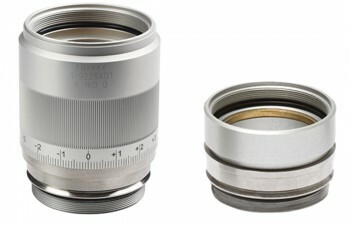 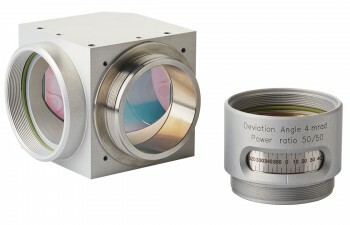 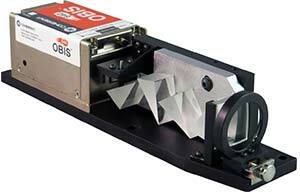 Incoupling optics distribute laser energy into one or more process fibers. 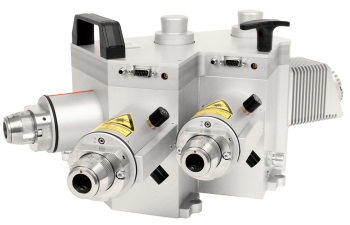 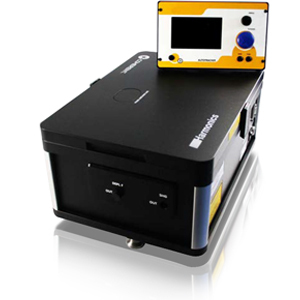 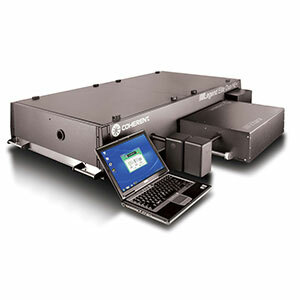 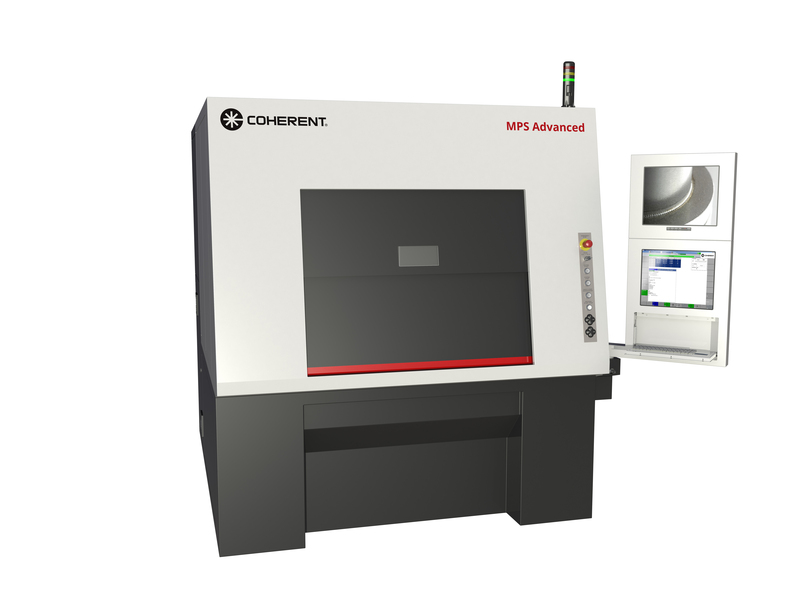 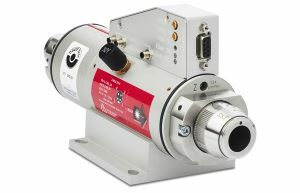 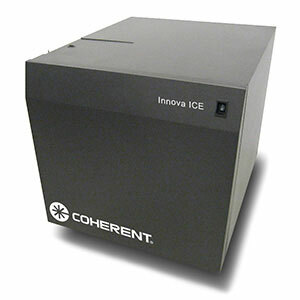 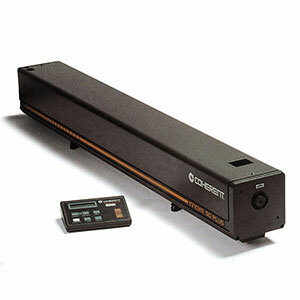 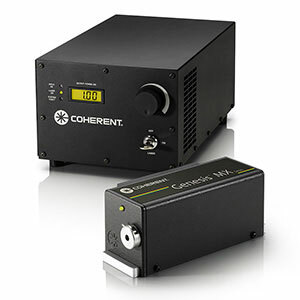 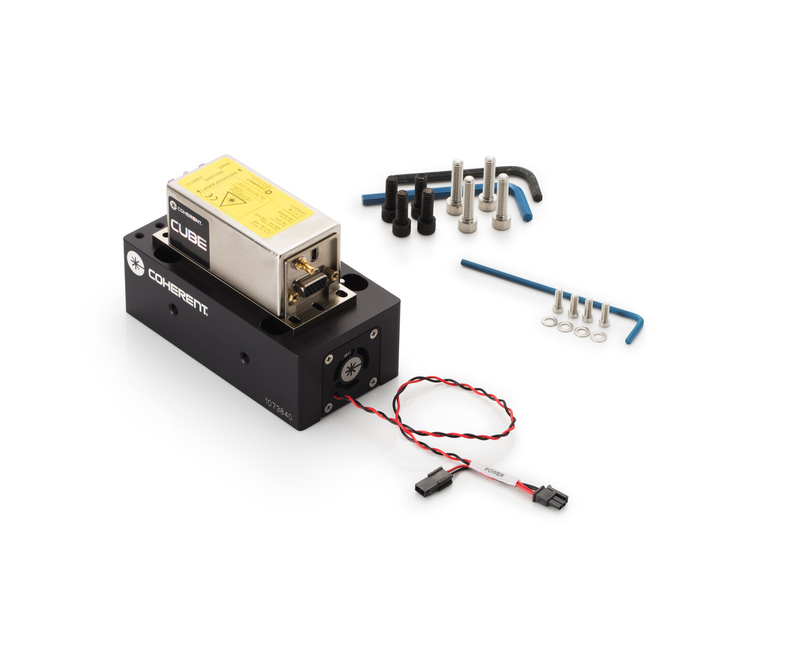 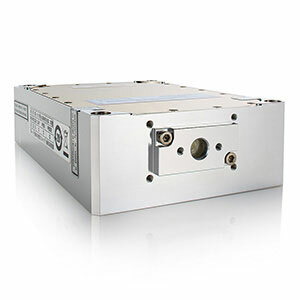 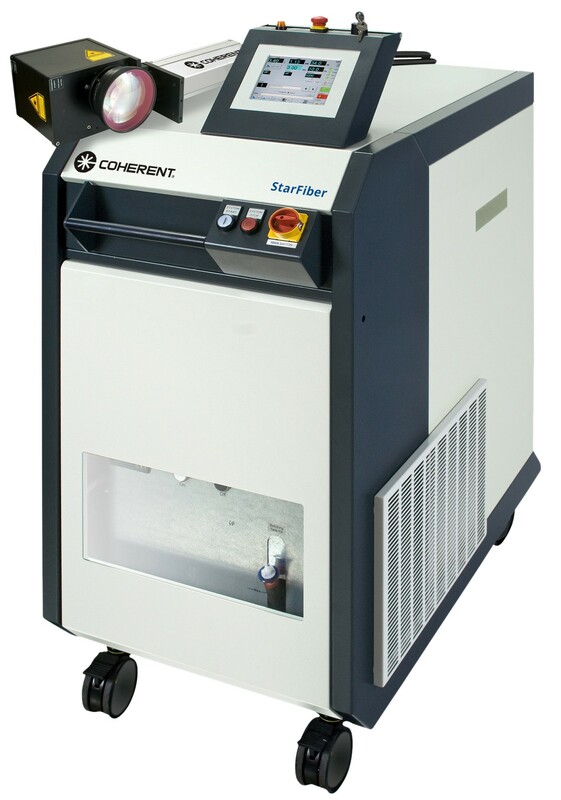 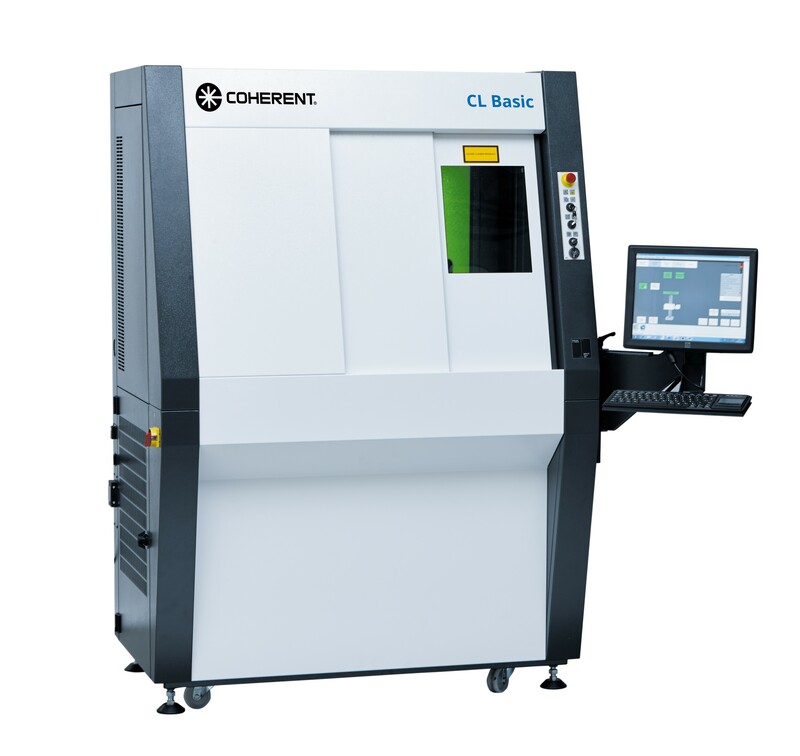 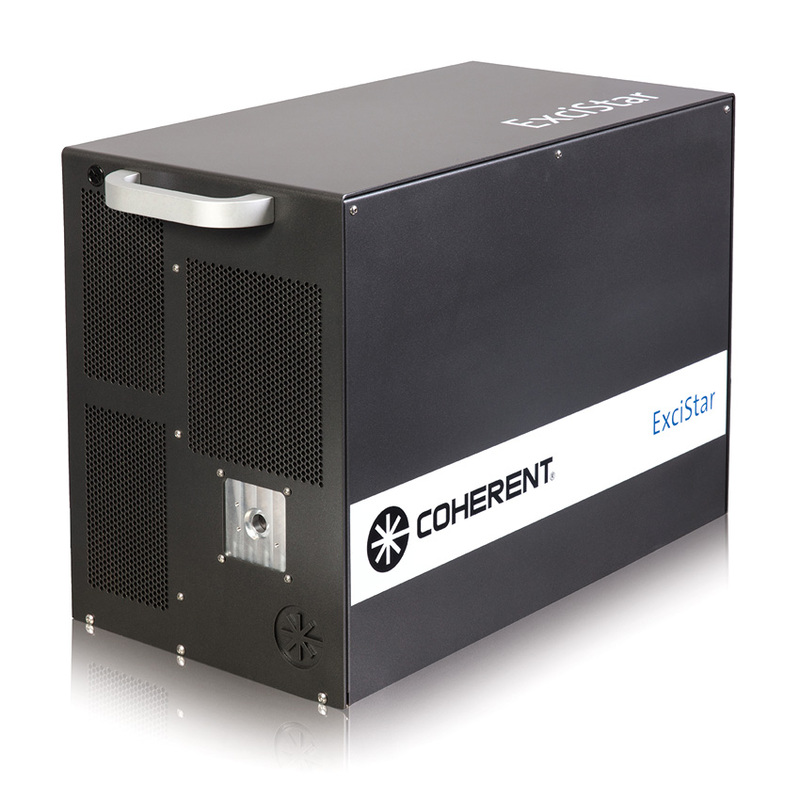 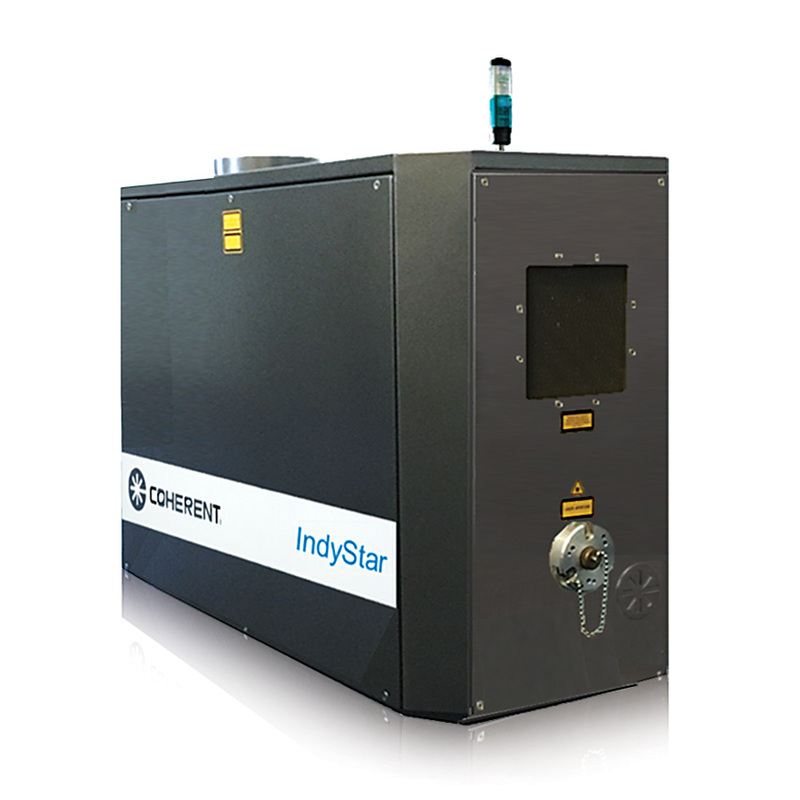 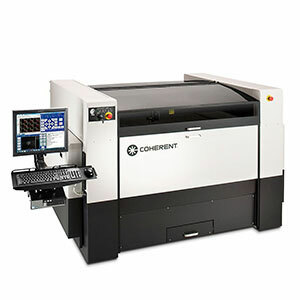 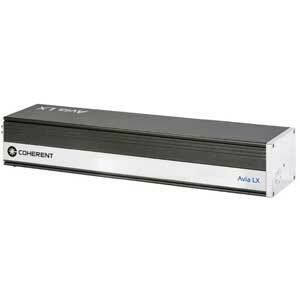 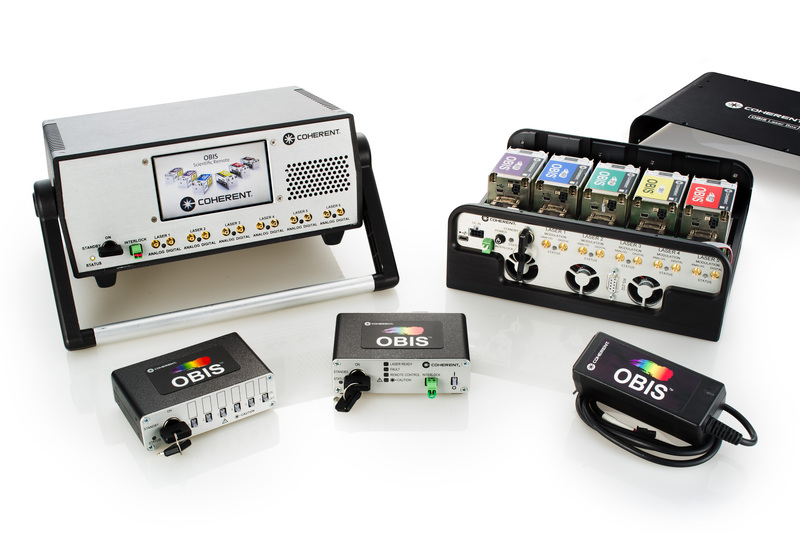 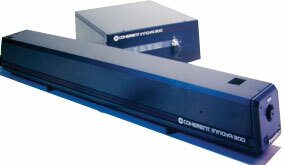 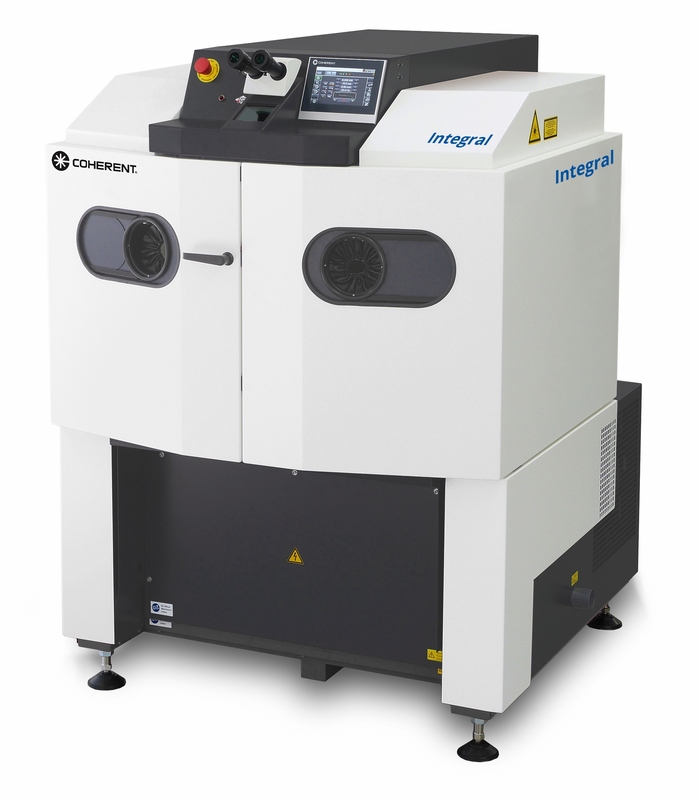 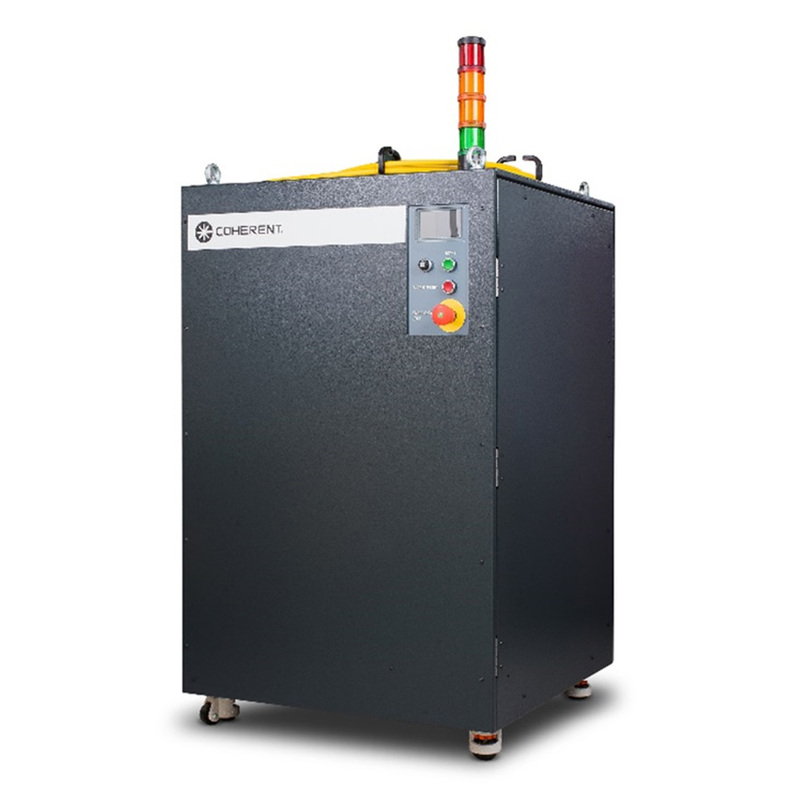 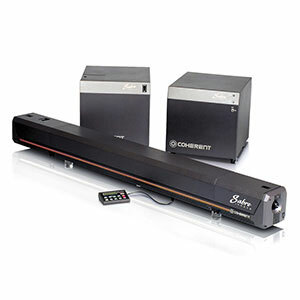 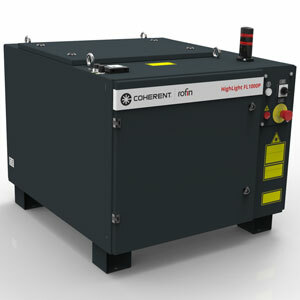 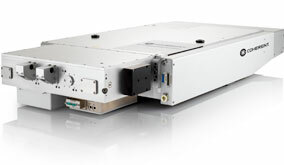 Coherent’s Industrial Lasers and Diode Systems are robust and easy-to-use. 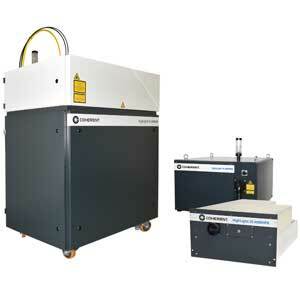 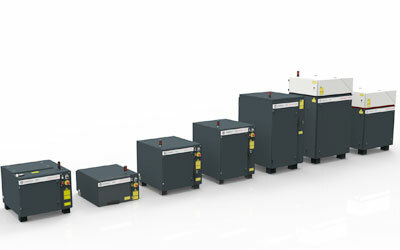 High power fiber lasers with a proven track record. 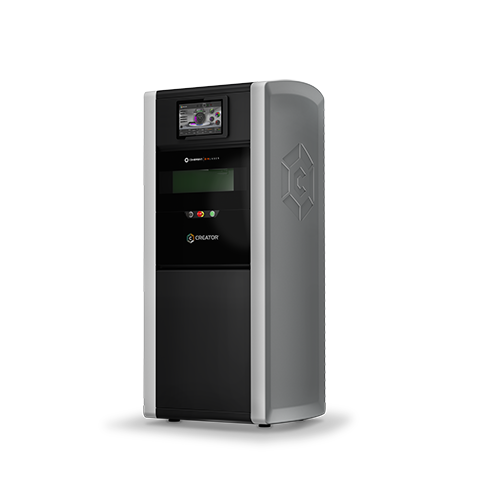 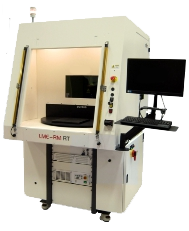 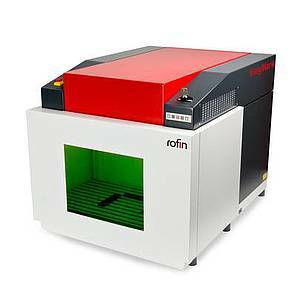 See all fiber laser products! 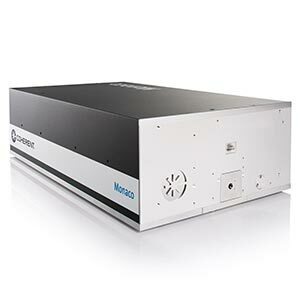 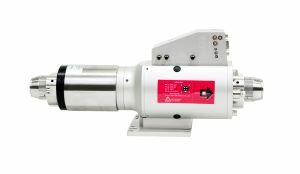 The High-Power Ion Laser Leader since 1969. 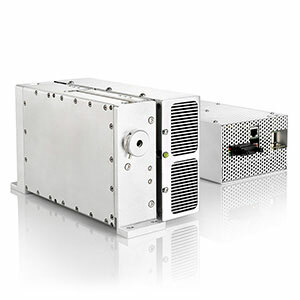 Some Nd:YAG solid state lasers are still impeccably in operation for more than two decades with the combination of precision processing head together with the laser source enables the “application solution”. 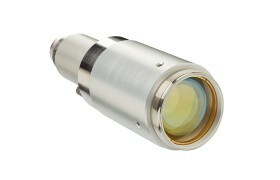 Laser diode modules that transform the standard laser dot into a wide range of structured light patterns. 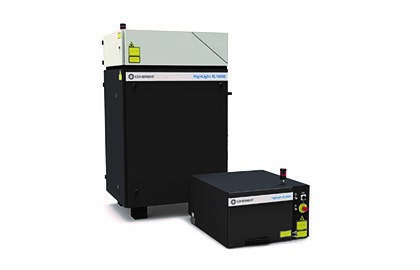 Our lasers for marking allow for cost-effective marking solutions with excellent results and ensure maximum operating efficiency in the long run. 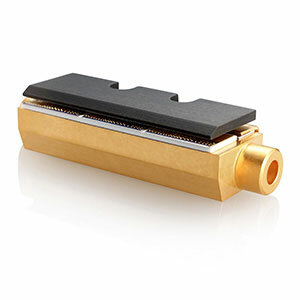 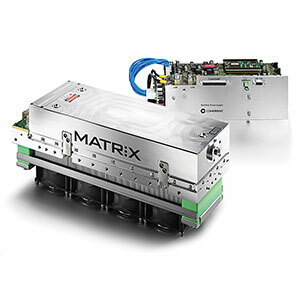 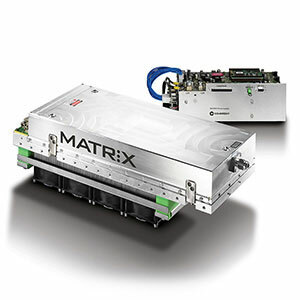 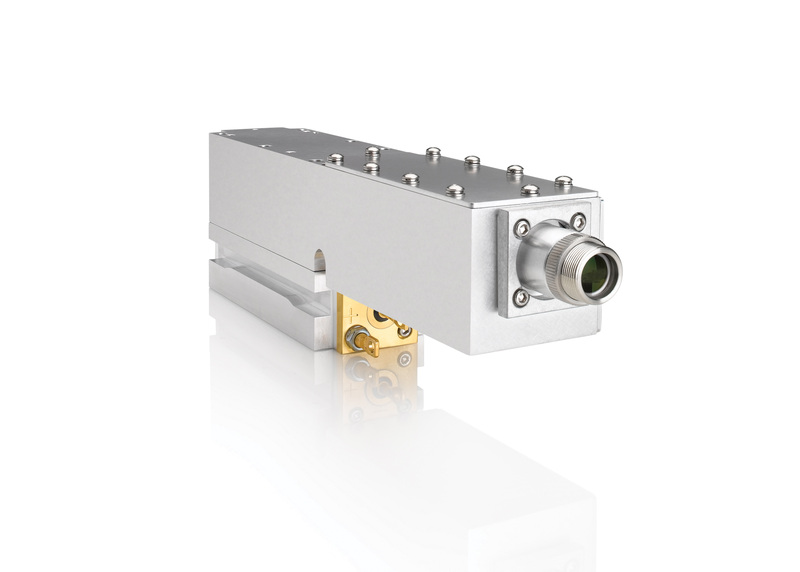 The MATRIX family of diode-pumped, solid-state, Q-switched and CW lasers is optimized for cost-sensitive applications requiring high throughput, with output powers up to 10W at 1064 nm, 14W at 532 nm and up to 8W at 355 nm. 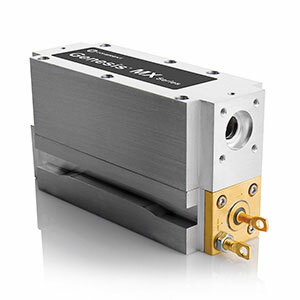 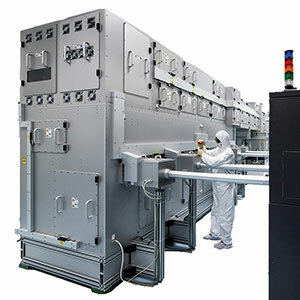 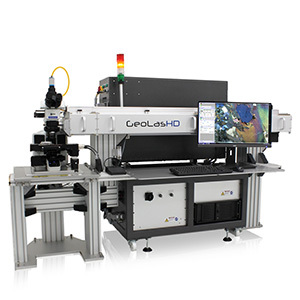 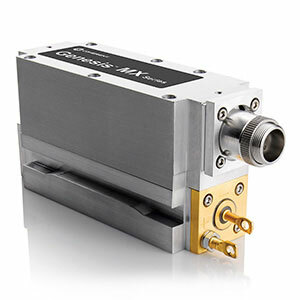 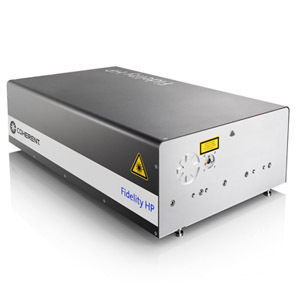 Modelocked, Femtosecond and Picosecond Ti:Sapphire laser systems that combine simplicity and flexibility in an innovative design to produce a powerful and versatile system. 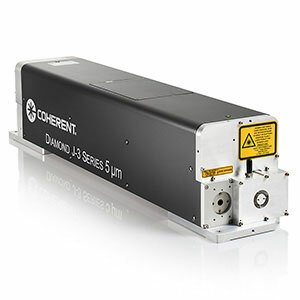 Nanosecond laser families range from the UV to the IR with wavelengths up to 1064 nm, repetition rates up to 2 kHz, and pulse energy up to 1000 µJ. 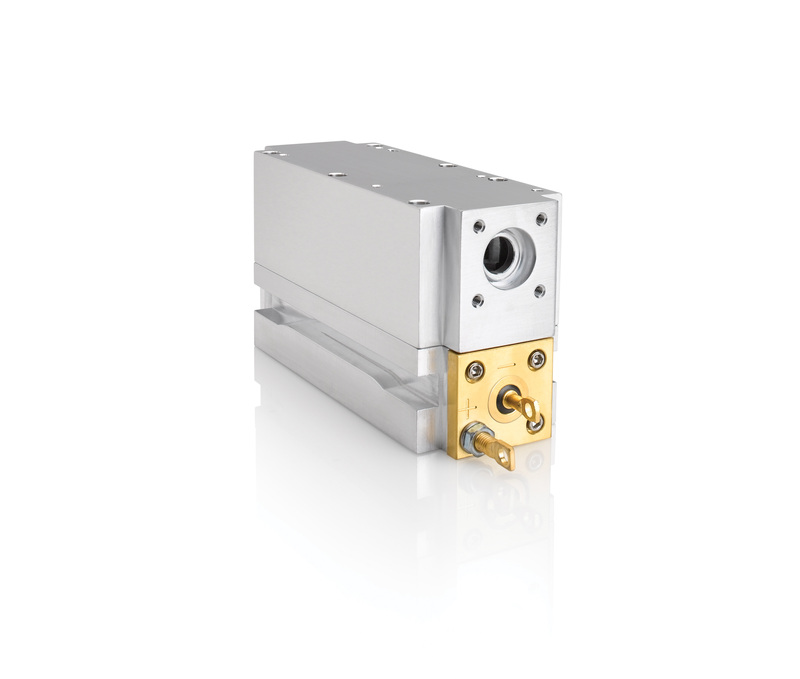 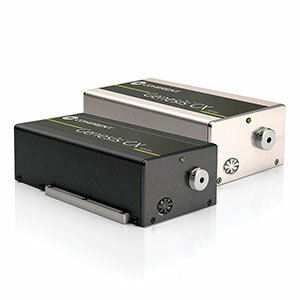 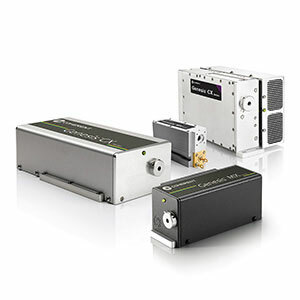 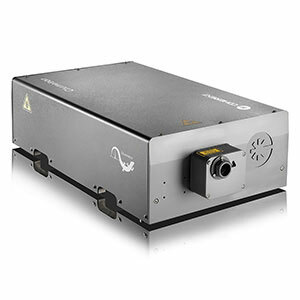 This family of industrial picosecond lasers provide wavelengths up to 1064 nm, repetition rates up to 80 MHz, and pulse energy up to 200 µJ. 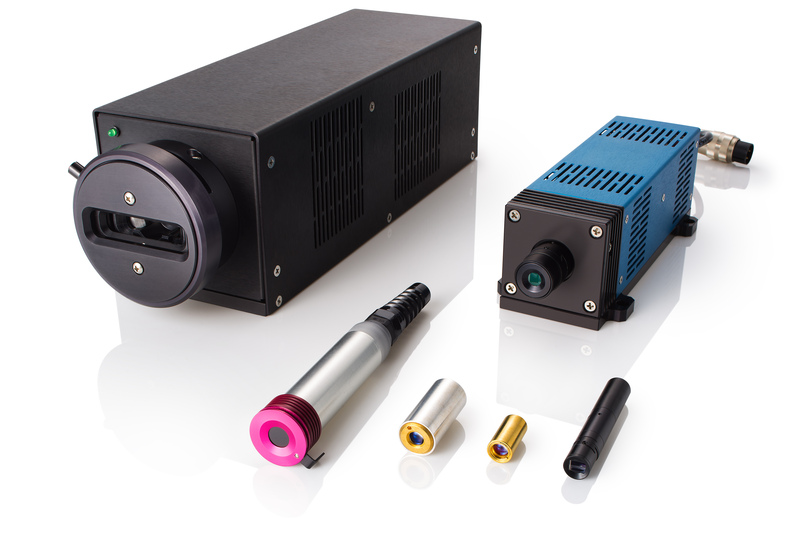 Precision processing applications for these picosecond laser products include cutting, drilling, and marking. 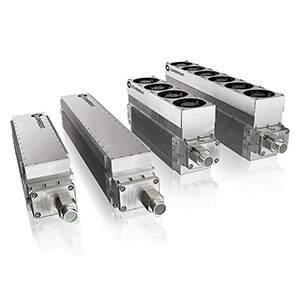 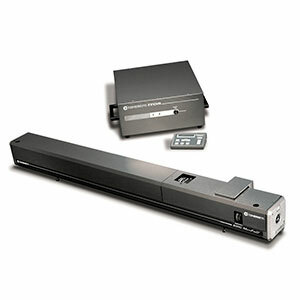 A modular concept delivers a high degree of flexibility in beam delivery. 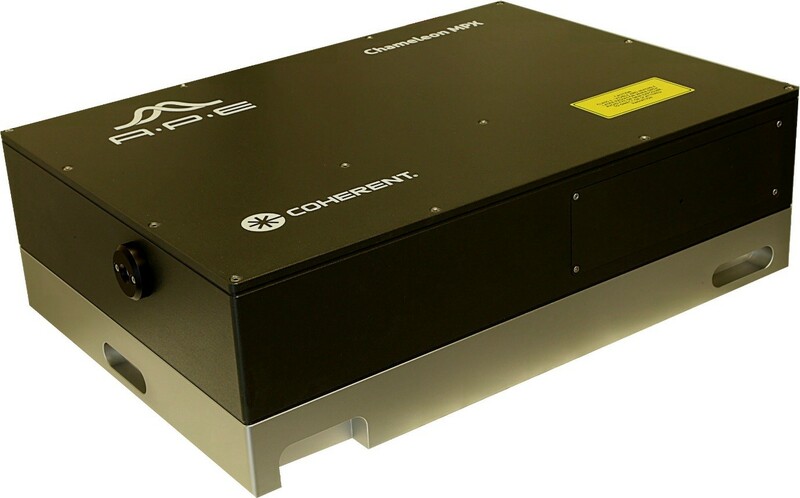 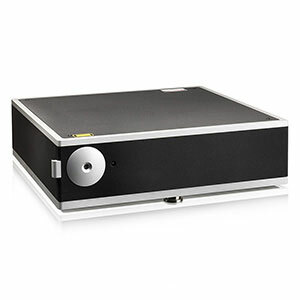 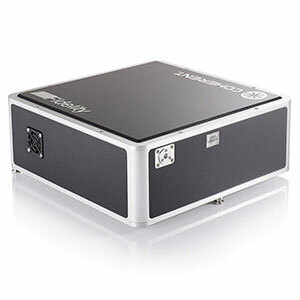 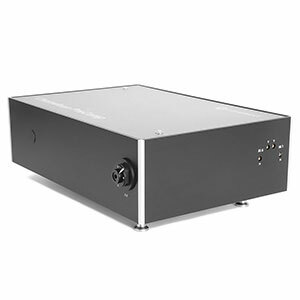 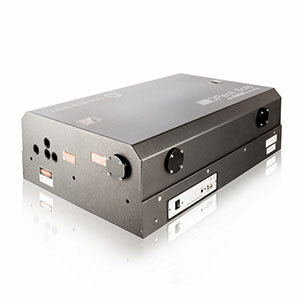 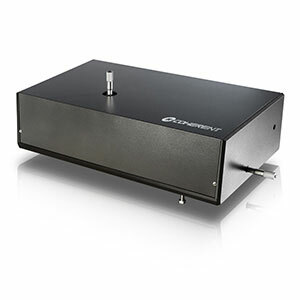 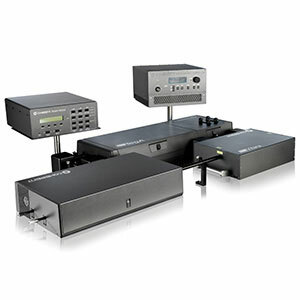 Reliable, high-performance, ultrafast laser amplifier portfolio offering amplified pulse energies from 4 µJ to 100 mJ, and repetition-rates from 10 Hz to 500 kHz. 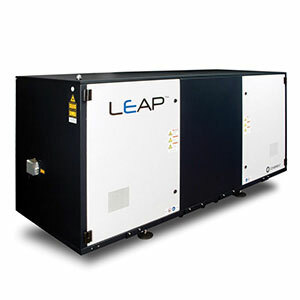 Industrial-grade reliability with repetition rates from 10 Hz to 100 MHz and pulse energies from nJ-level to 100 mJ, all backed by a highly specialized global support organization. 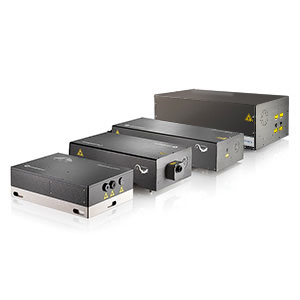 Continuously expanding series of harmonic generators, many different parametric oscillator configurations, pulse pickers, cavity dumpers, compressors, active pulse shaping, laser pulse and CEP stabilization. 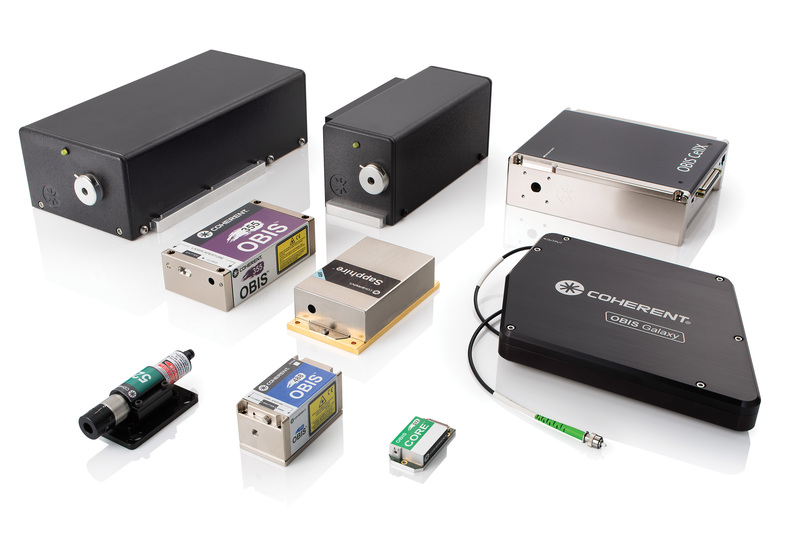 Portfolio of oscillators designed to meet a wide range of applications and user requirements from multi-photon excitation microscopy to time-resolved TeraHertz studies. 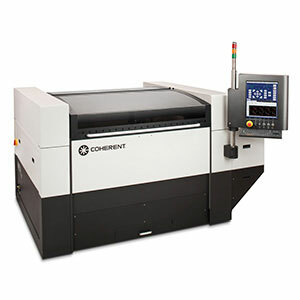 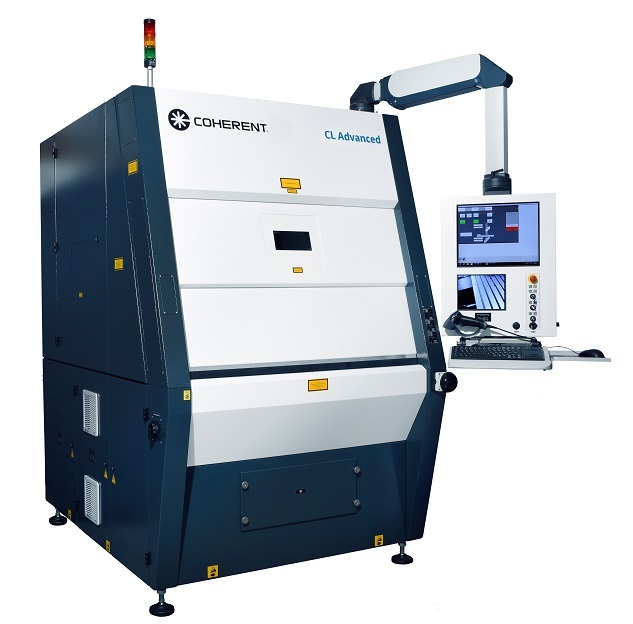 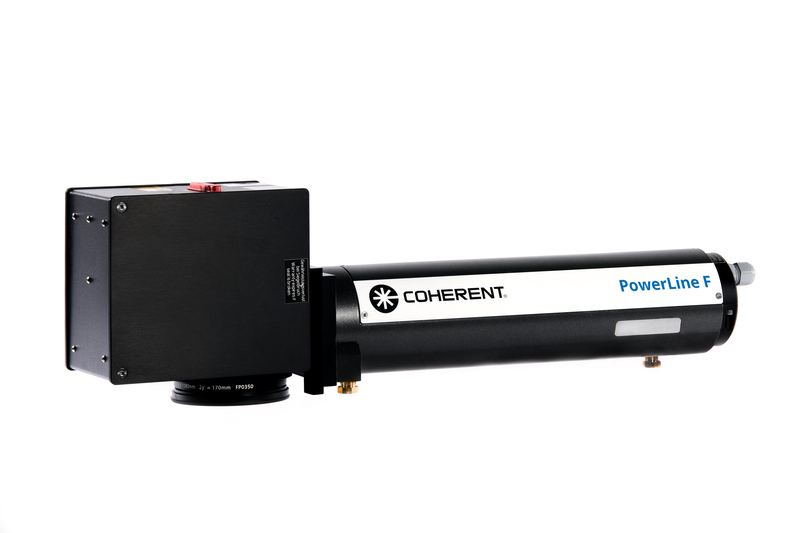 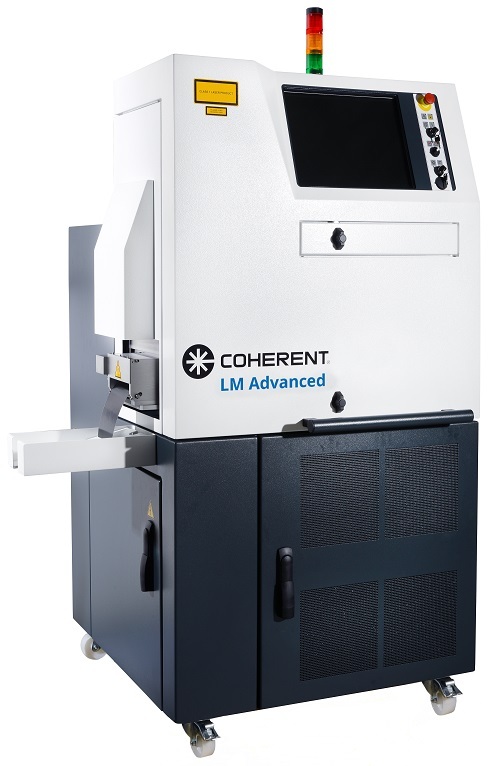 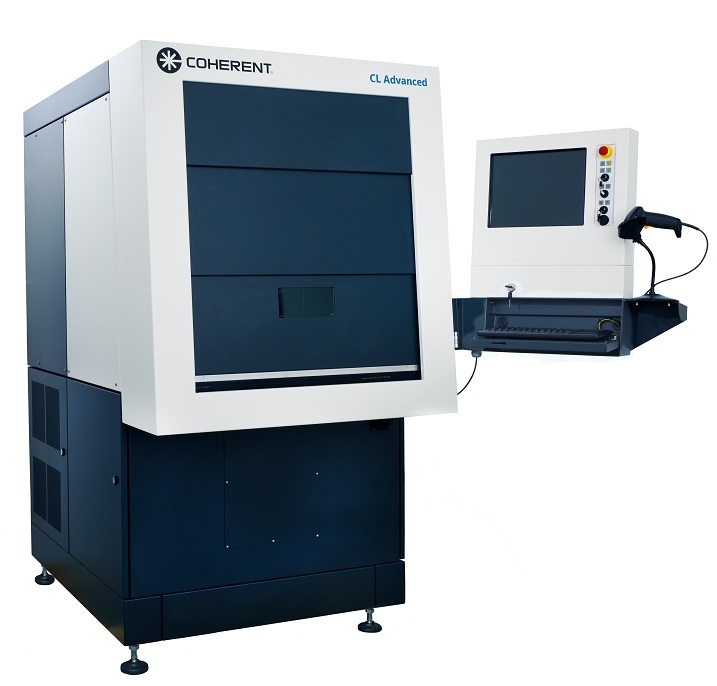 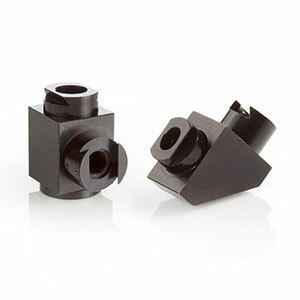 Coherent develops, designs, and manufactures UV and VUV optical systems, modules, and components for Scientific, Medical, and Industrial applications. 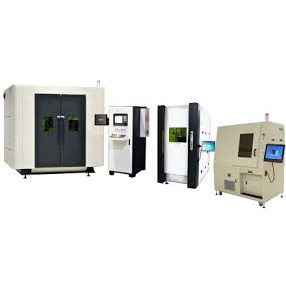 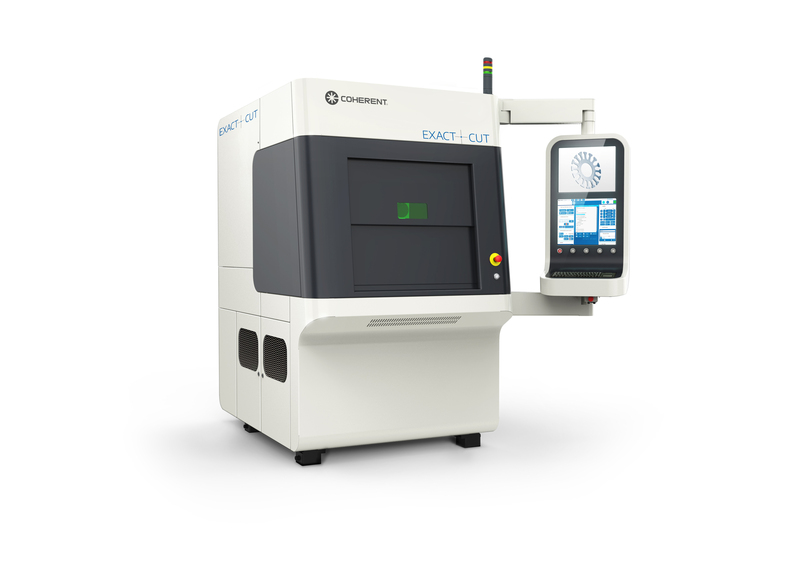 They are used with excimer lasers for integration into new and existing micromachining workstations and production lines.